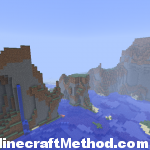 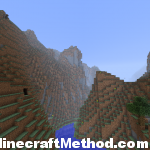 The minecraft seed for 1.2.5 called werewolf spawns you near a large mountain range, there are many mountains around. 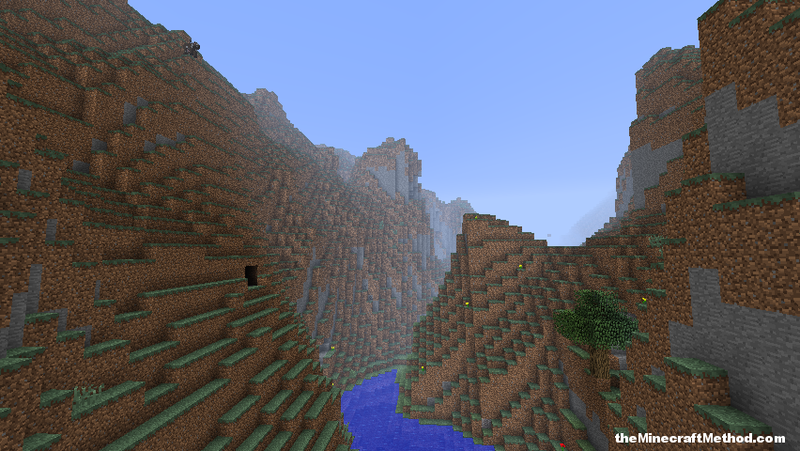 Lots of animals as well. 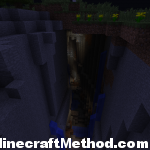 If you head over to X: -188 Z: 713 there is an exposed surface ravine that is two layers high. 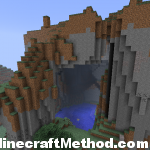 Theres a massive cave system off the side of the ravine and it leads to a ton of passages and caverns. 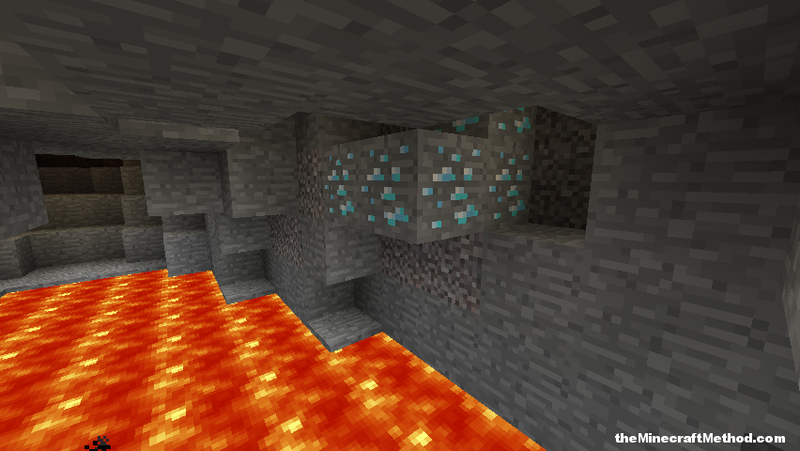 I didn’t manage to explore the whole thing but while exploring I found a spider dungeon and 3 sets of diamonds. 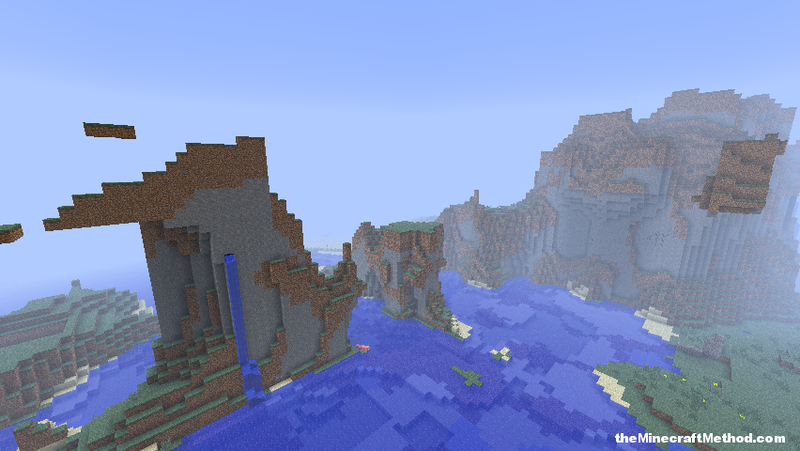 The coordinates are pretty exact so hopefully you will be able to find them. 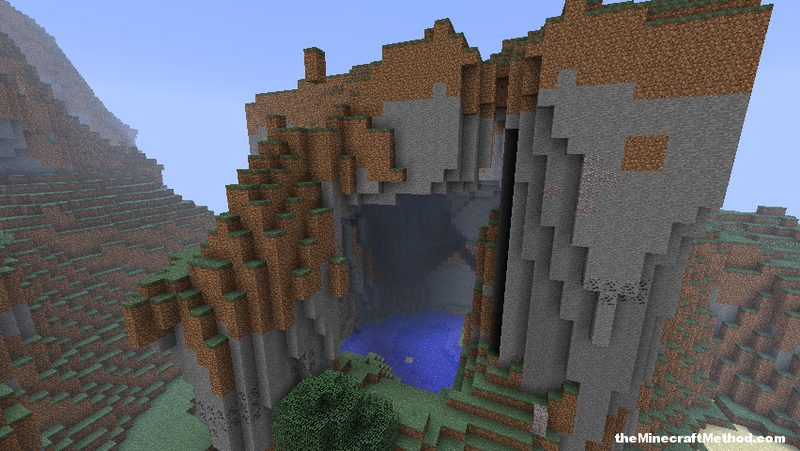 So cool!!! 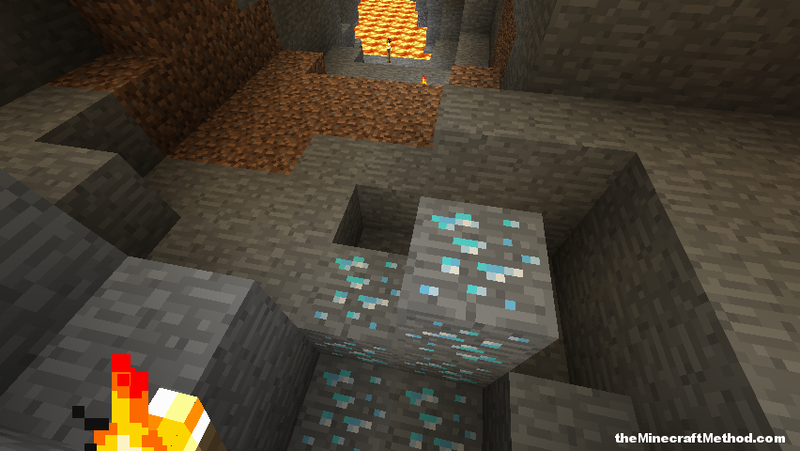 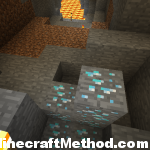 found TONS of DIAMONDS!!! 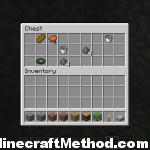 IM SO RICH 😀 plus 7 uranium. 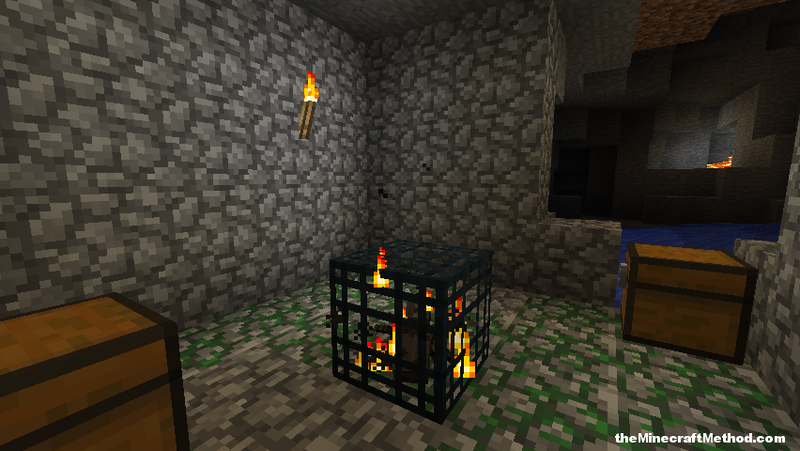 And there is a skeleton dungeon on the map (good luck finding it!!!) 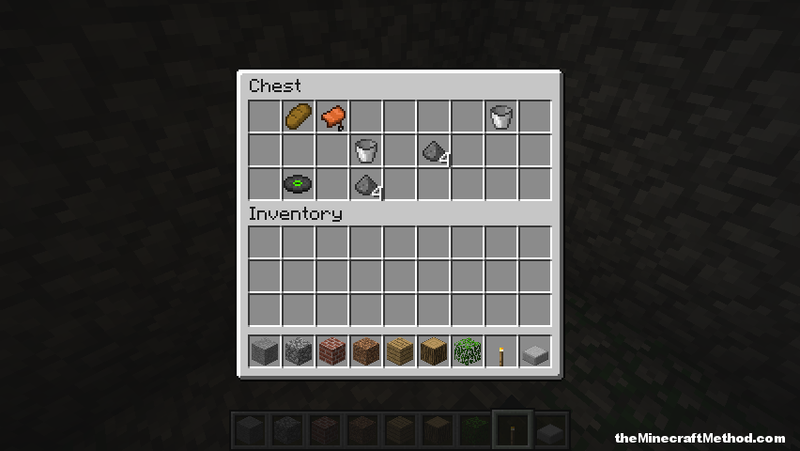 that had melon seeds, diamond, obcideon, uranium, coal, and ENCHANTED DIAMOND STUFF!! 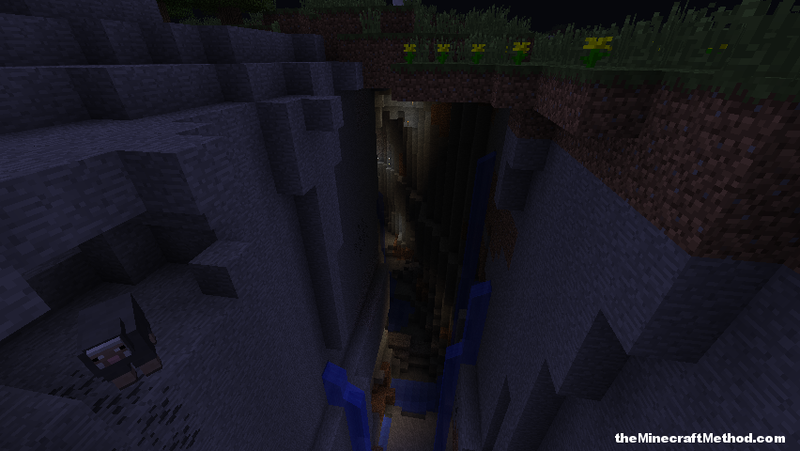 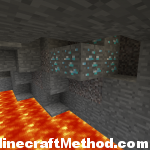 URANIUM CAN BE FOUND IN THE RAVINE! 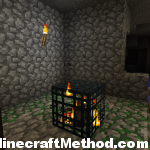 I found another dungeon to the right of the spawn, although I couldn’t find it again.